Asia is using Smore newsletters to spread the word online. 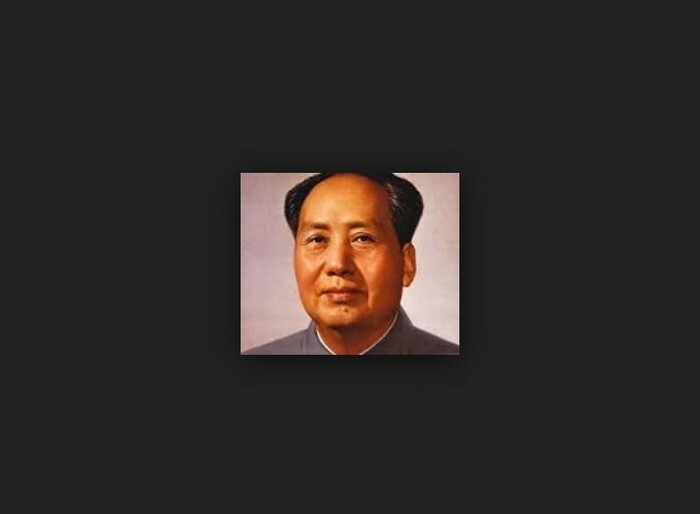 Mao Zedong started communism and leader of red army. When he got kicked out of southern china he headed up north. He gained many followers on the way making him powerful. civil war started between communism and democracy he won. on October 1st he started and became chairman of people republic of china.mao wanted to become really powerful. so he started factories. he made farmers work in factories. id didn't work because no food was produce and people died. he made people change their religion and they had no self expression. if they disobeyed any law they were killed. that's how china came to be. 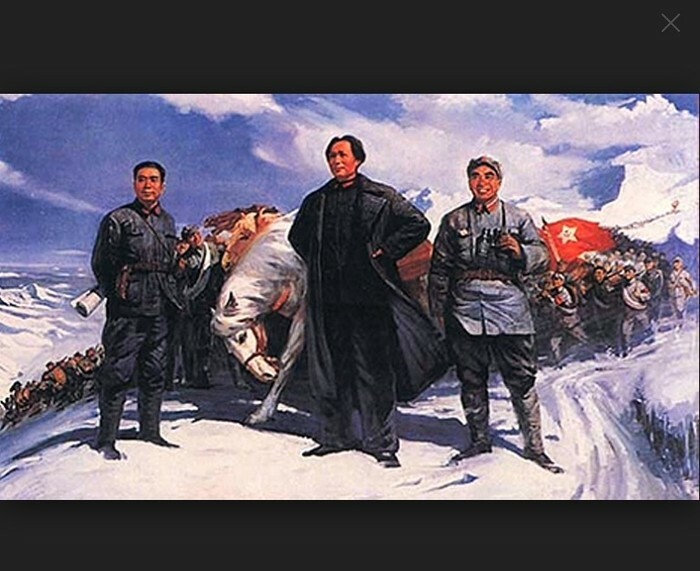 On this day in History, The Long March on Oct 16, 1934. Learn more about what happened today on History. Vietnam was also a nation that was split , but at 17th parallel. North was communist with the leader Ho Chi Minh. North was suppoerters by China a communist country. USA wanted to prevent communism from spreading so they got involved. Guerrilla groups in south Vietnam had hit n run tactics that helped them gain strength. North Vietnamese stared using the Ho Chi Minh trail to get to south Vietnam. They went through Cambodia and Laos sooner they became communist. 1975 Vietnam won the war because south surrenderd and all of Vietnam is till this day communist. The United states had navy ships bombed so that gave us a reason to go to Vietnam were supporting south vietnam which was democratic. Korea was a spilt nation which is North Korea and South Korea. North was communist and south was democratic. " North Korea wanted to unite all of Korea under communist rule." North Korea slowly took over South Korea , but then the UN came and helped south Korea. Then China came to help North Korea. We finally decided to end the war withan armistice neither side gained much. China helped encouge North Korea to be more communist. North Korea is still communist. Well, United states was scared that the country's around North Korea would turn communist. So we went and helped South Korea and made sure that wouldn't happen. 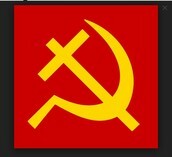 No communism did not contain it speared to other countries and it could still happen. That's what I think.